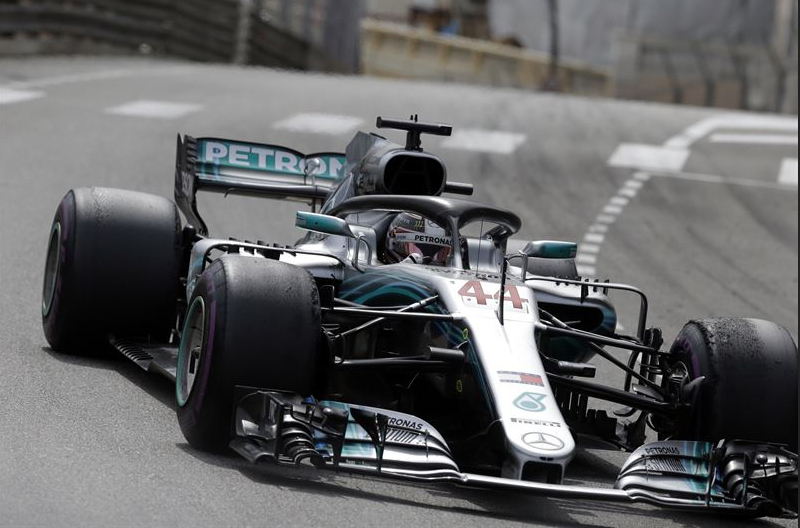 Nordic Entertainment Group (NENT) has reached an agreement to extend its exclusive media rights to Formula 1 in Denmark, Norway and Sweden until 2021. Under the terms of the agreement, it will offer every practice session, qualifier and race live via a combination of NENT Group’s Viaplay streaming service and its free TV and pay TV channels, with full commentary and analysis in local languages. In addition, NENT Group and Formula 1 revealed that they will offer an additional streaming service from the start of the 2019 season at the latest. The service will provide extended coverage and in-depth race information to the most dedicated Formula 1 fans. NENT is a market leader in motor sports in the Nordic region. Further rights include NASCAR, V8 Supercars, MotoGP and speedway (Nordic region); and Formula 2, Porsche Supercup, Race of Champions and Formula Renault Eurocup (Denmark, Norway and Sweden).